Google has extended its free wifi sponsorship program, launched earlier this year in the States, international. The search giant has announced a plan to sponsor wifi at bars throughout major cities across Brazil including Sao Paulo, Rio de Janeiro, Curitiba, Porto Alegre, Florianopolis, Belo Horizonte and Campinas. "The number of people with smartphones in Brazil is greater than in Germany, France and Australia, and most of them use their devices every day to read news, watch video clips and connect with their friends. By means of this project, we're sure that the Brazilians will be able to enjoy better their friends when they are at the pub, besides creating and registering memories of their moments," said Maia Mau, Google Brazil's marketing manager. 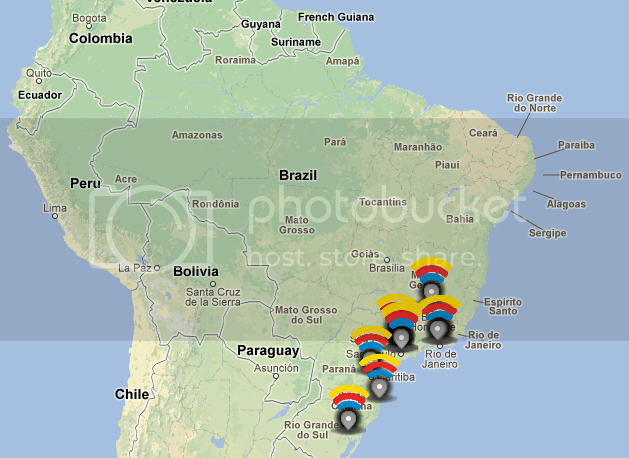 Through a special website created for the program entitled, brasilfreewifi.withgood.com, users will be able to find participating bars.